MAKE OFFER!! SELLER READY TO SELL!!! $2500 Buyer use as they wish with full price offer!! 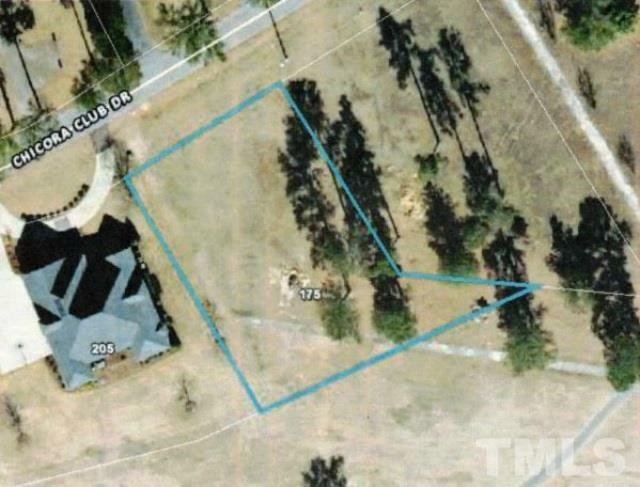 Nice flat lot located on Chicora Golf Course. Building restrictions enforced by architectural committee. Community offers golf and pool membership. Great location- located half way between Raleigh and Fayetteville and and 1 1/2 hrs. from Wilmington. Come build your dream home on the golf course. Custom builders available upon request from listing agent.